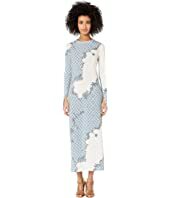 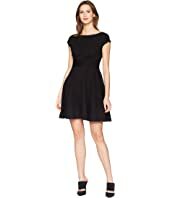 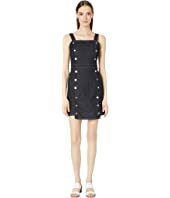 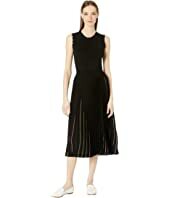 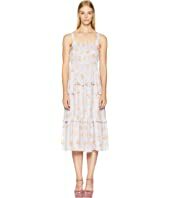 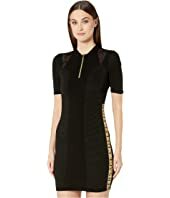 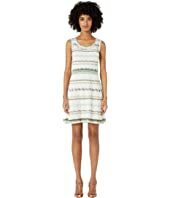 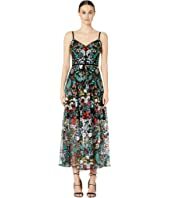 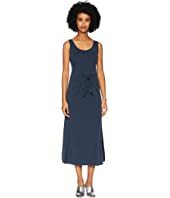 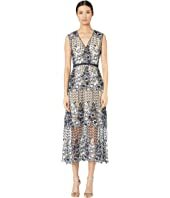 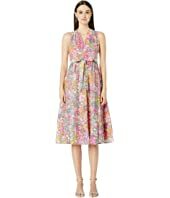 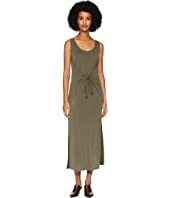 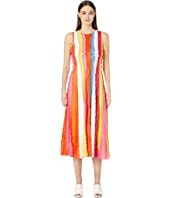 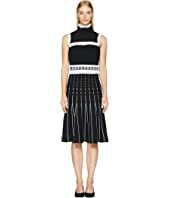 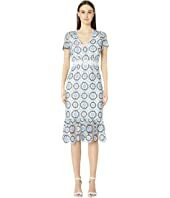 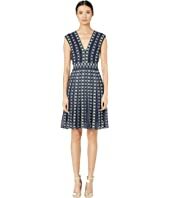 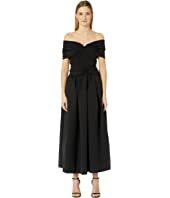 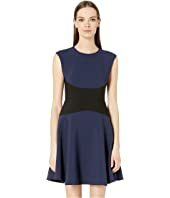 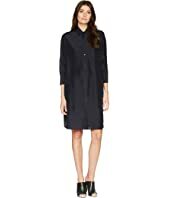 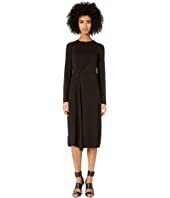 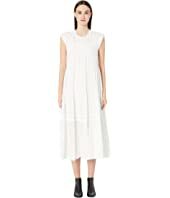 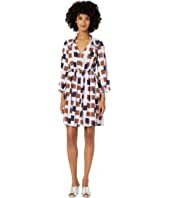 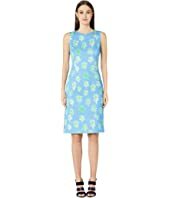 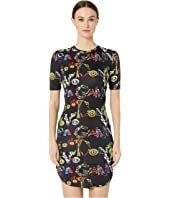 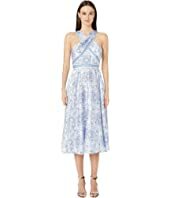 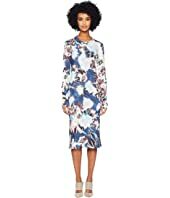 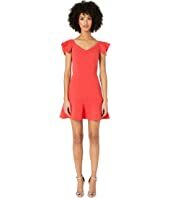 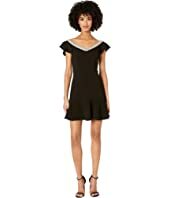 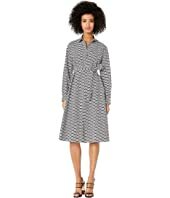 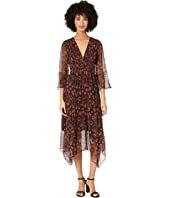 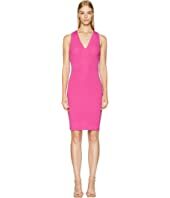 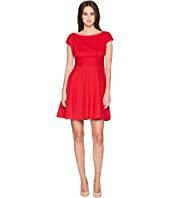 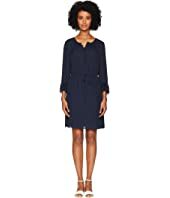 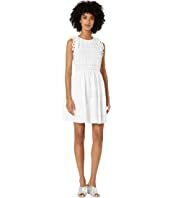 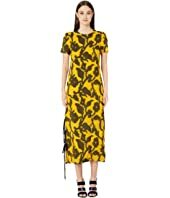 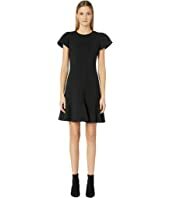 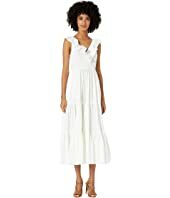 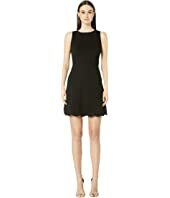 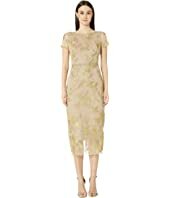 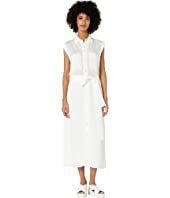 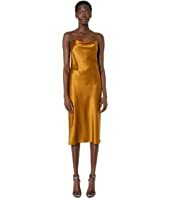 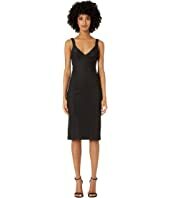 Vince Sleeveless Wrap Dress MSRP: $195.00 $169.65 Rated: 5 stars! 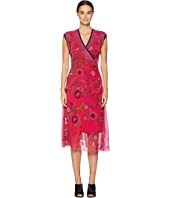 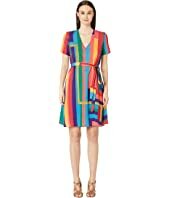 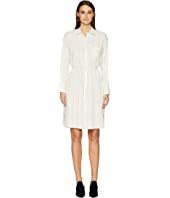 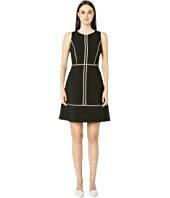 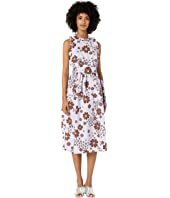 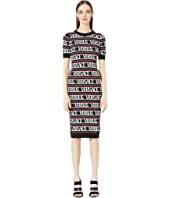 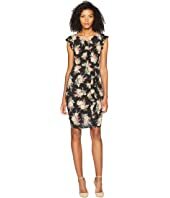 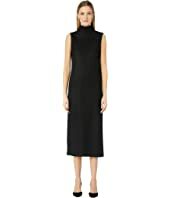 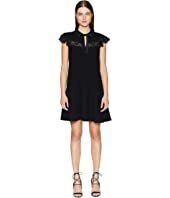 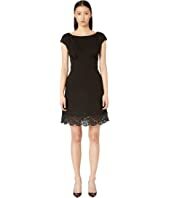 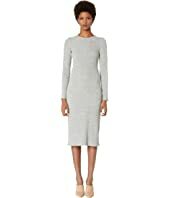 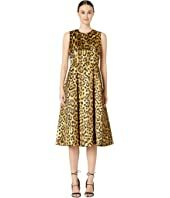 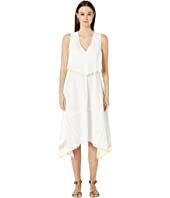 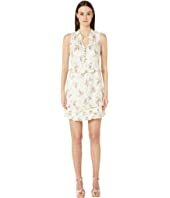 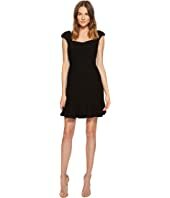 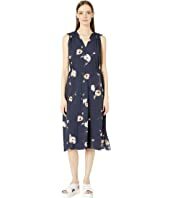 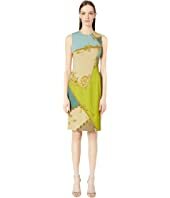 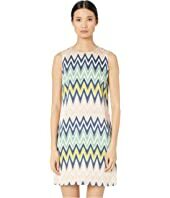 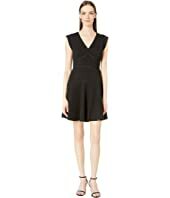 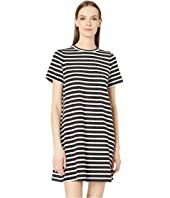 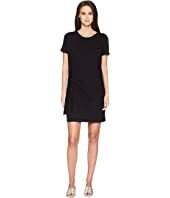 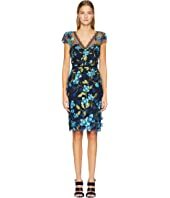 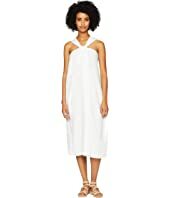 Vince Sleeveless Wrap Dress MSRP: $195.00 $128.31 Rated: 5 stars! 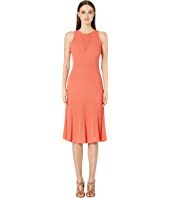 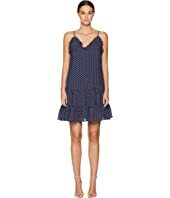 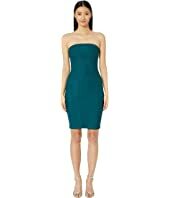 Vince Twist Front Halter Dress MSRP: $345.00 $256.68 Rated: 1 stars! 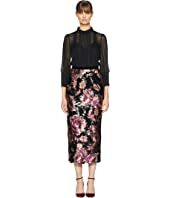 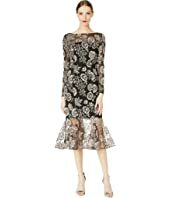 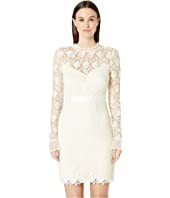 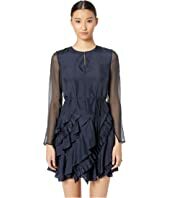 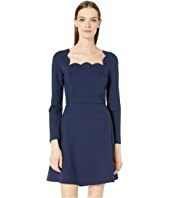 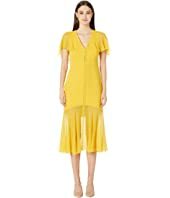 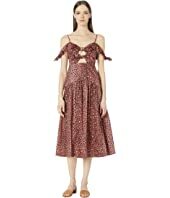 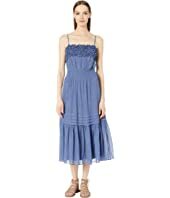 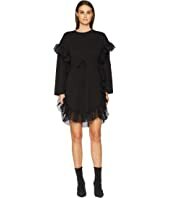 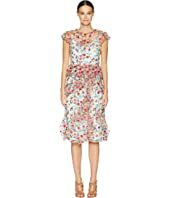 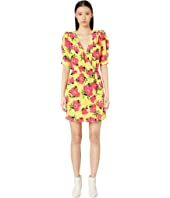 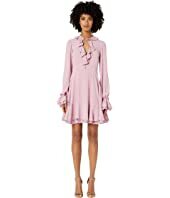 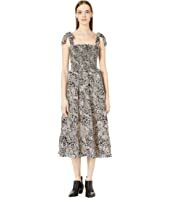 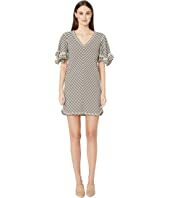 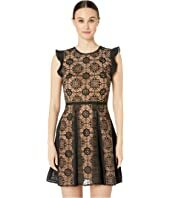 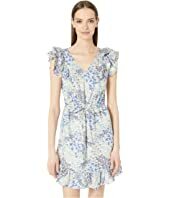 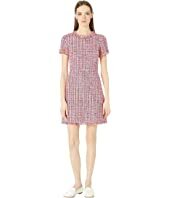 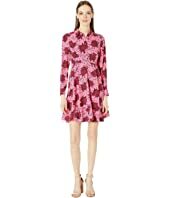 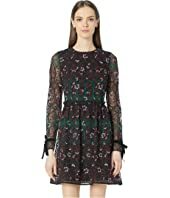 Rebecca Taylor Long Sleeve Georgette Ruffle Dress MSRP: $450.00 $381.60 Rated: 5 stars!